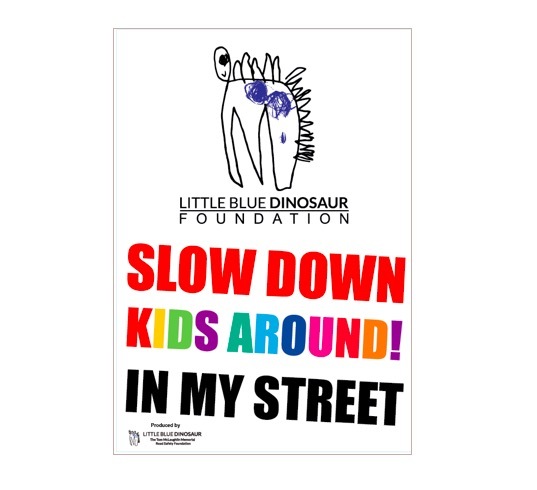 Our Little Blue Dinosaur poster packs include eight posters centred around very important road safety lessons. 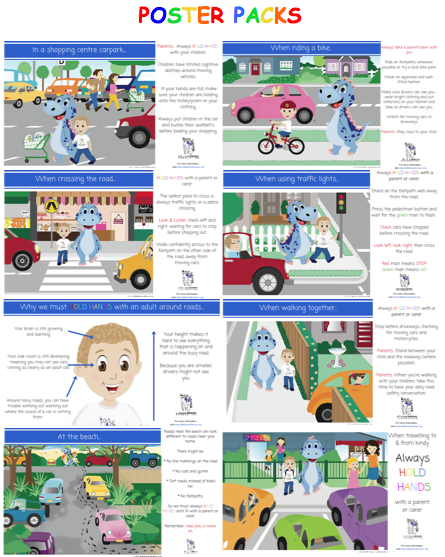 The posters feature beautifully designed graphics accompanied with guidelines for parents/carers and children to follow. 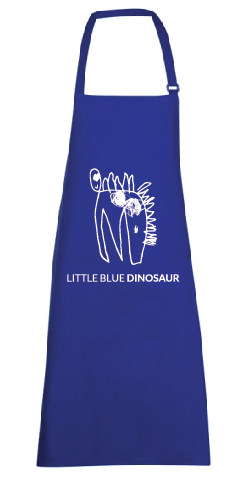 These bright and colourful posters will make the perfect addition to any primary school or early learning centre. 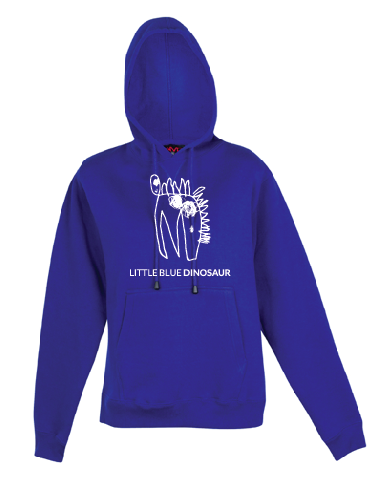 You can also book a road safety presentation with the Little Blue Dinosaur by contacting our office today.